Pearl Limousine would be honored to provide you and your family transportation services during your difficult time with sensitivity and professionalism. Having a limousine on hand lets the family have one less thing to worry about on the funeral day. Our respectful service keeps the family together. As always, we provide professional, courteous staff who are trustworthy, reliable, and considerate. 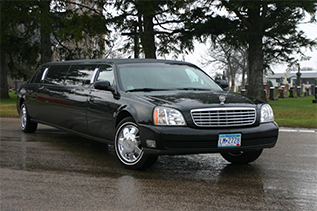 We will help you choose the right size limousine that accommodates your family. Got a big fundraising event coming up? Pearl Limousine is here for you. Rent a Limousine as a reward for your hardworking fundraiser volunteers or have a ride in our limo be the “prize” you auction off. It’s a guaranteed fun experience for all. Our customer service is second to none. Schedule your special transportation trip today.